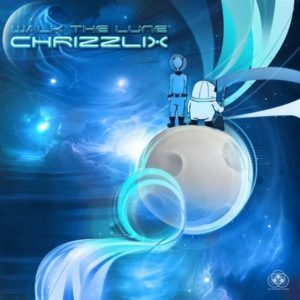 Sun Department Records proudly present the planet-smashing full power Chrizzlix release, Walk The Lune, for free download! Featuring four original tracks plus a video edit of the title track—for which you’ll find an accompanying video on YouTube that tells the story behind the track—this is our journey through the universe to find life, friends, and happiness. Loaded with crazy build-ups, powerful drops, groovy bass lines, deranged melodies, and rocking guitars, this release shows you the shape of things to come from Chrizzlix. MP3 Download | FLAC Download | WAV Download · Download count: 10,536.
great release! Love the intro’s a lot! LOVE That first track! love when the guitar sound kicks in around the 3 min range and that laser sound is going in out around it, Very Coool! had lots of fun listening to it!